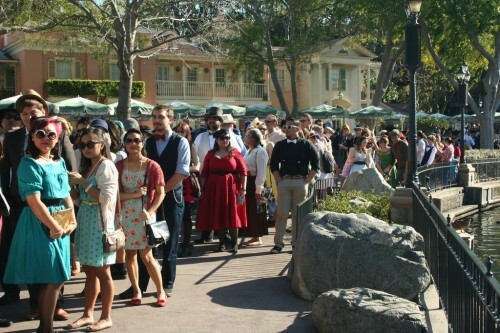 Dapper Day was held recently at Disneyland and this time there was official merchandise, a popular boutique pop-up store, and a huge turn out. 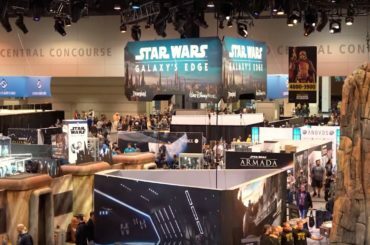 It’s still an unofficial fan event, but it reminds me of the sort of stuff Disneyland did back in the 60s when it tried to drum up midweek business. Who knows, maybe one day it could become an official thing? I couldn’t make it, but thankfully Doug from LaughingPlace was there. 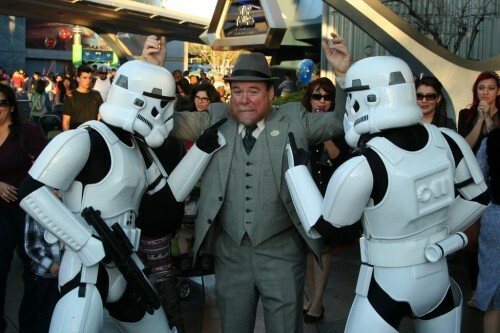 The next Dapper Day will be held at the Magic Kingdom on March 9 2014. Coincidentally, that’s also the day for the premier of Disney Festival of Fantasy parade. Photos of the parade with dapper fans in the background should be absolutely fantastic! I can’t wait.